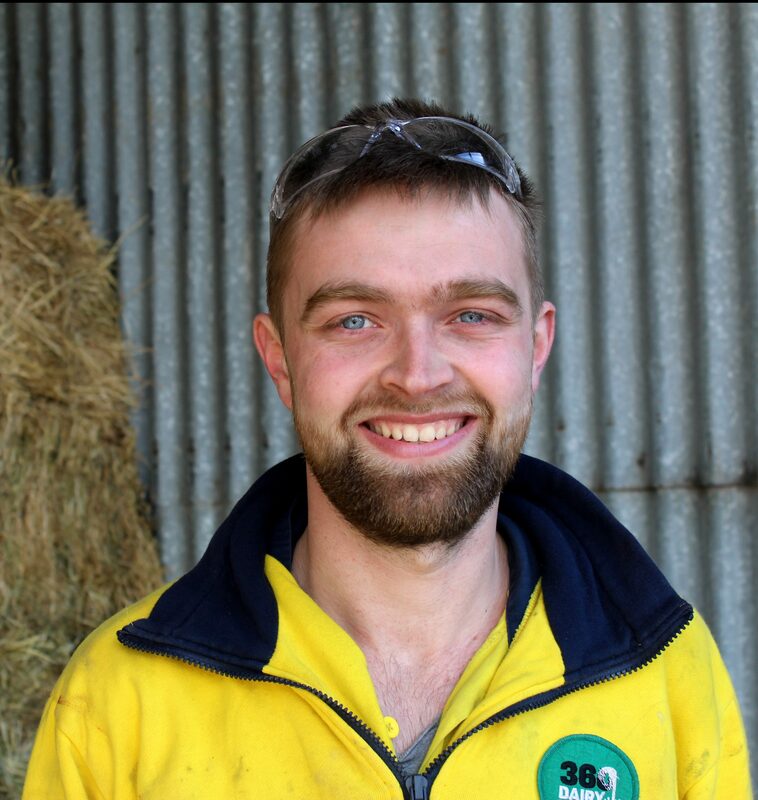 360 Dairy Solutions is the Terang Co-op’s specialist dairy services arm. 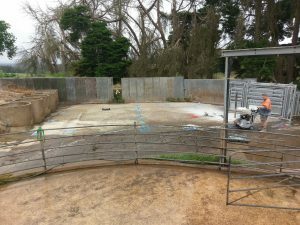 Operating from Peterborough Road in Terang – and servicing the entire south west Victoria region, 360 Dairy Solutions creates and delivers solutions for all aspects of your dairy operation. 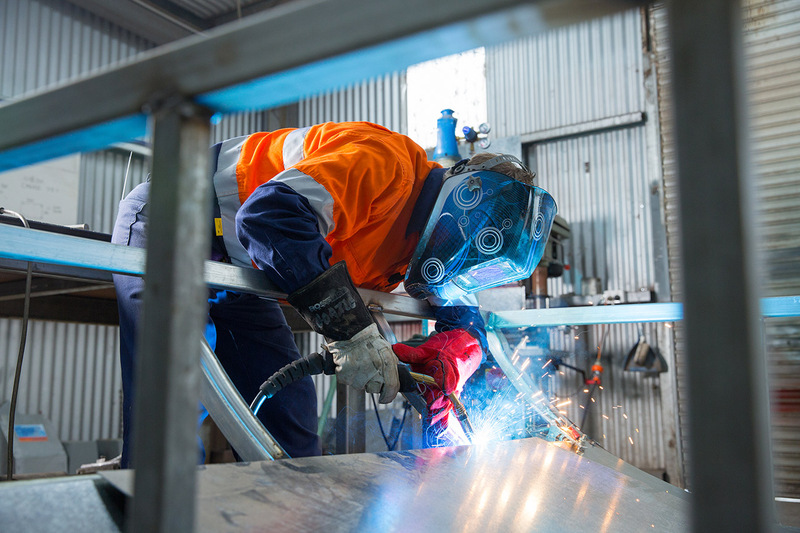 Whether you’re grappling with a dairy breakdown, or you need a customised feed system, sheetmetal fabrication or specialised equipment, our team of qualified technicians has you covered. 24/7 call-our services for all dairy breakdowns. Customised feed systems, roller mills, silo systems, pellet feeders, feed troughs, etc. 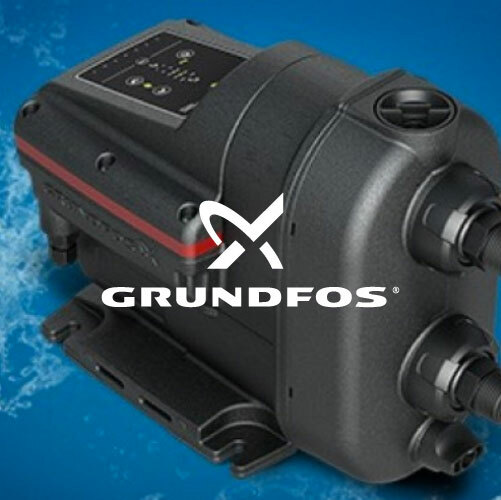 Dealer for Grundfos range of pumps. Wayne grew up in the Western District and found his way into the dairy industry through the construction of dairy farm infrastructure. 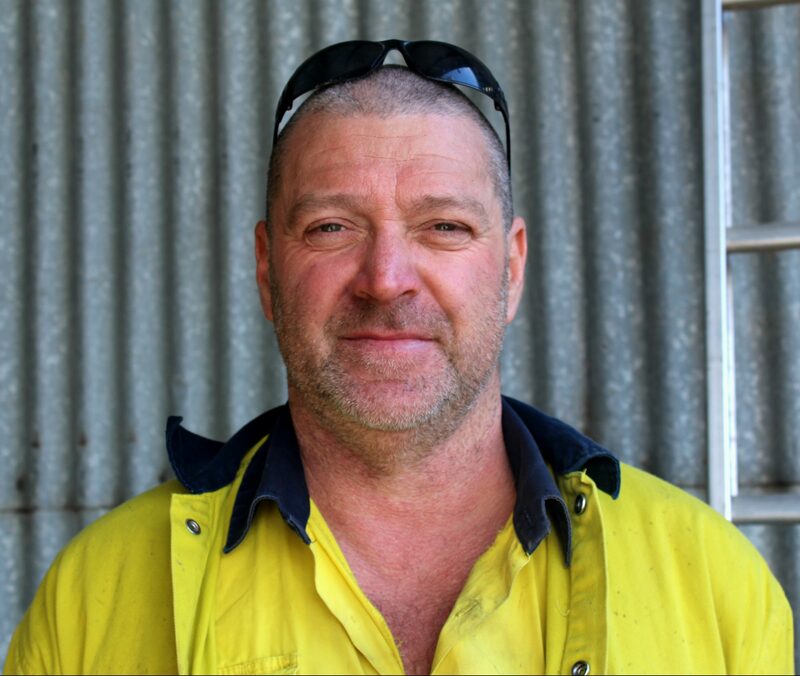 He has a long history in welding and steel fabrication and has 30 years of experience in general welding with special expertise in feeding systems, yards and backing gates. 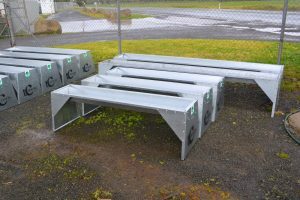 Wayne also does dairy post replacements that prevents future rusting in dairy yards; installs and repairs disc mills; customizes galvanized grain augers and galvanized feed heads; and customizes, installs, and repairs herringbone and rotary feed systems. 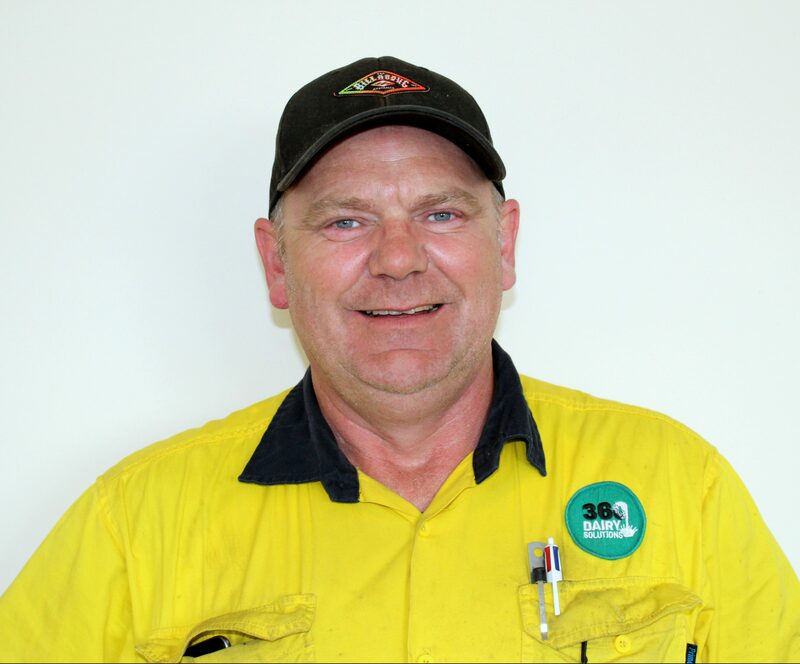 Wayne has previously worked with Total Dairy Service and GreenCon and he joined the Co-op team in April 2015. 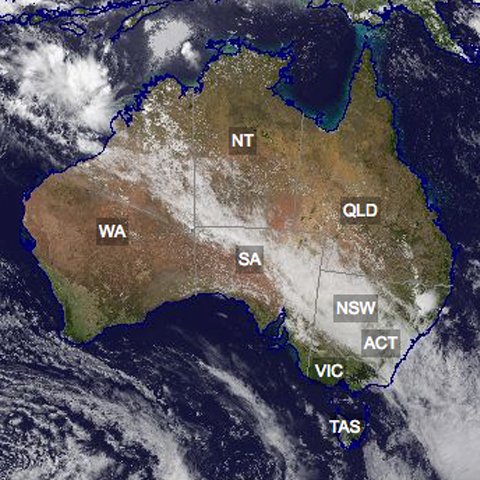 Will grew up locally in the Terang district. Prior to working at the Co-op, Will worked as a fitter and turner and machinist and has experience in metal fabrication. He completed his apprenticeship in mechanical engineering and has completed the qualification for Milking Machine Testing to ISO standards. 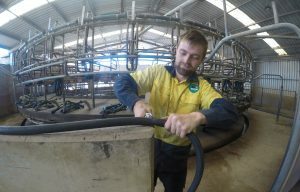 Will does repairs and maintenance of dairies, performs shed tests, and installs milking machines and ID systems. Now residing in Terang, Ken grew up in Dandenong. 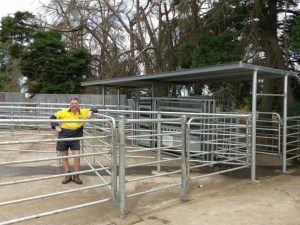 He has a wealth of experience in steel fabrication and is a qualified First Class Sheet Metal Tradesman with 30 years’ experience in the field. 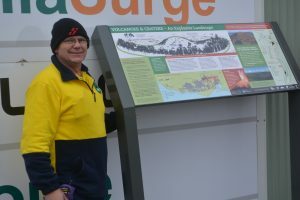 Ken fabricates hay rings, pellet feeders, hand rails, signage, chicken pens, and will put his mind to fabricating anything his customer wants. .
Bruce lives in Ecklin South and is the latest recruit to join 360 Dairy Solutions. Bruce is a boilermaker by trade and has a background in construction, dairy farming, and artificial breeding. 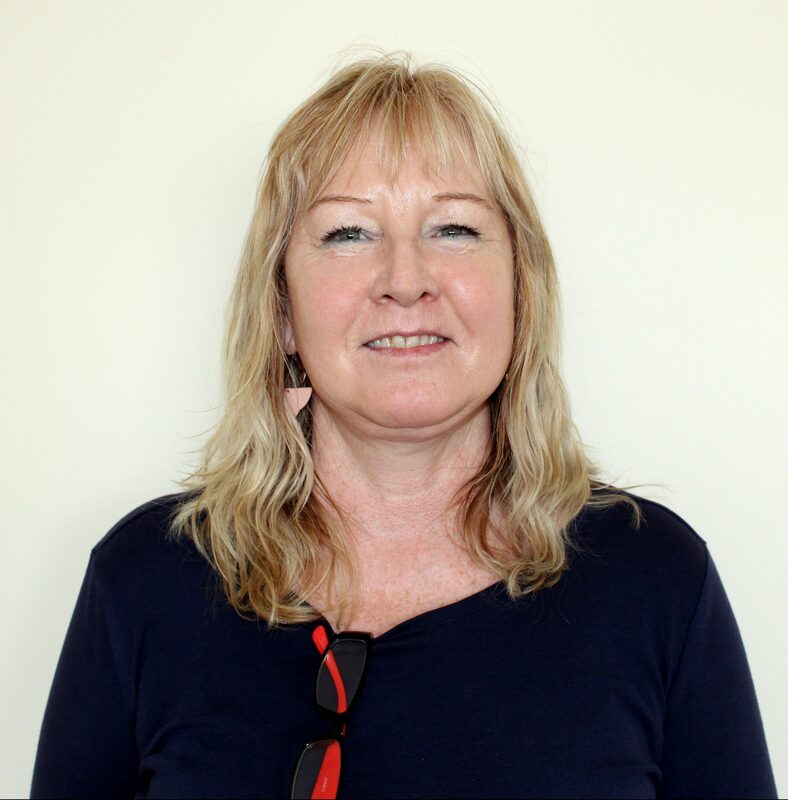 Julie puts invoices on, takes care of accounts payable and receivable, stock take and ordering, answers customers enquiries and provides excellent customer service! Dairy maintenance We offer 24/7 call out services for all dairy breakdowns. Our team of qualified technicians can install, service and repair all brands of milking machines. The team can also supply, install and maintain a range of vacuum and milk pumps. We stock a range of dairy consumables including liners, rubber ware and filter sleeves/socks. Preventative Maintenance An important part of the offering from 360 Dairy Solutions is the preventative maintenance program. 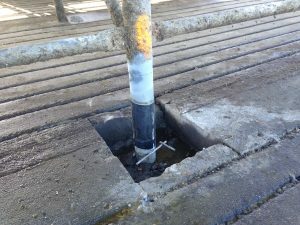 To maximise the productivity of on farm dairy infrastructure, the 360 team can set up a maintenance schedule to ensure dairy plant is in tip-top condition and to avoid costly and frustrating downtime in dairy farm operations. Shed Tests Minimise breakdowns by booking your fixed price shed testing, with full reporting by ISO/AMMTA qualified technicians. Effluent management Houle Effluent Equipment, electric pumps and agitators, electric pumps on pontoons, flush valves and flush equipment, sloped screen separator, PTO manure pumps and agitators, spreaders and tool bars, Numedic high pressure pumps and irrigators. Hydraulic Hose Repair We offer a comprehensive range of hydraulic hose and fittings. We are here to give you a fast, effective and reliable service to minimise any downtime from an unexpected hydraulic hose failure. 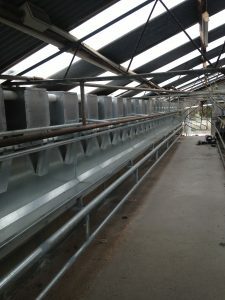 New Dairies and Upgrades From a full dairy shed and milking plant design to adding milk metering systems, we do it all! 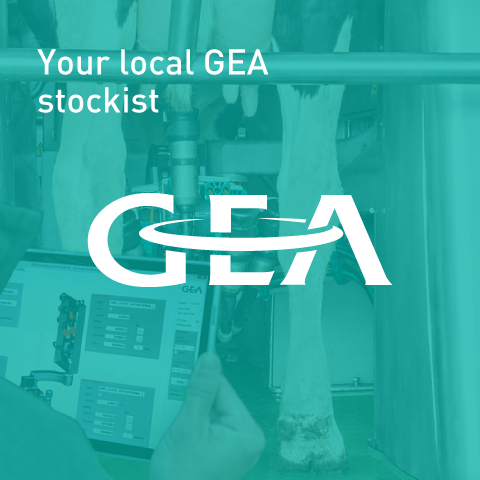 The team can also fit and install Cow Heat Detection, Automatic Cluster Removers, Vacuum Pump and VOD Systems, Automatic Wash Systems, Pulsation Systems, Auto I.D and Drafting Systems, and lots more to your existing dairy. 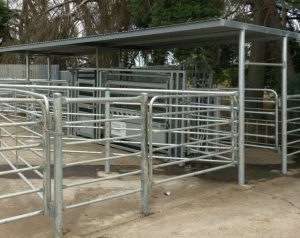 General Dairy Fabrication In house or onsite general welding including Arc, Mig, stainless steel Tig welding for repairs and fabrication of steel pipe work for dairy yards, backing gates, dairy bails, feed bins, custom gates, rump and kick rails. 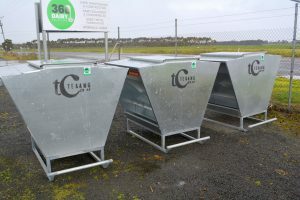 The team can custom make, supply and install feed troughs for dairy, calf shed design, layout and installation. 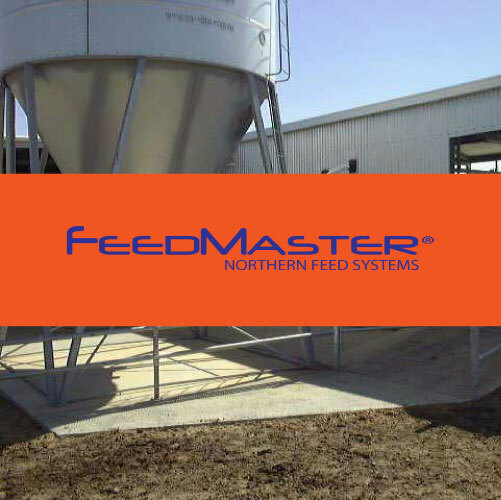 Feed Systems 360 Dairy Solutions are Dealers for Northern Feed Systems and their award-winning Feedmaster attrition disk mill. 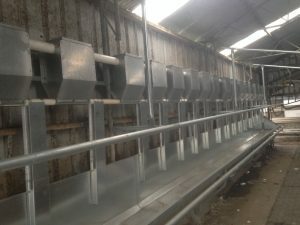 The team offers sales, service and maintenance on all feed systems and roller mills and they can customise silo systems and galvanised augers for any dairy. Talk to the 360 Dairy Solutions team to customise a feed system that helps extract the best value from the feed inputs needed for your dairy herd. Feeders The fabrication team manufacture hay rings, hay feeders, ½-tonne and 1-tonne pellet feeders in our workshop. 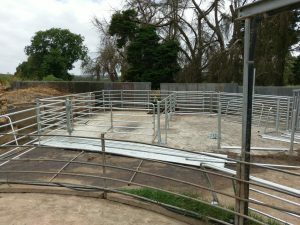 This allows us to custom make feeders to suit the framers needs. Water Pumps The team is here to provide homeowners, farmers and more with reliable Grundfos pumps to suit their needs. We can supply pressure pumps, submersible bore hole pumps, transfer pumps, farm pumps, firefighting pumps, sump pumps and sewage pumps. Sheet Metal Fabrication We can cut and fold all Colourbond colours, zincalume, galvanised and stainless steel up to 6100mm in length. We have huge range of products available, customisable and made to order. Products include rainheads, flashing, fence caps, barge capping, bullnose flashing and much more. We stock zinc .55mm, galvanised in both .55mm and .95mm, Stainless steel .55mm 1-tonne coils. There is also galvanised in 1.15mm, brushed stainless steel in .7mm, .95mm, 1.2mm in 1220mm by 2440mm sheets and galvanised 1.55mm in 1220mm x 3050mm sheets. Pulleys and Belts We stock a large range of belts and aluminium pulleys and can machine them to suit your requirements.